The Wiegands: a different life. We saw the Greatest Showman and I cried the whole way through it .... we also took the kids a few days later and there are a dozen messages I wanted them to walk away with but when it comes to us, I hope they always know their mom and dad chose their dreams, they chose life a different way even when we were told we were crazy. They already can see it but what a beautiful tangible movie for them to see it through a different lens ❤️. Its CRAZY to look back on this post and see where we are now. And then in 2013 I wrote a post, "where are all the dreamers". NEVER in a million years could I have guessed that God would call me to a job where I had the opportunity to help people dream again. My dear friend Kari Lewis wrote this and I couldn't agree more. "We saw The Greatest Showman yesterday and ohmyword it was inspiring. That soundtrack 😍 . There’s a song called The Other Side that has the main character (a big dreamer) pitching this different way of life to someone who was comfortable where he was: he had success, wealth, etc. . But what he didn’t have was actual happiness and joy and the FREEDOM TO DREAM. You guys, I feel like this song is my life 🙌🏼 I want to sing it to everyone I know! . I long for my children to always be dreamers, and that Zach and I lead the way. That we always believe there is more, but we have so much rich contentment wherever we are. . I want them (and everyone!) to know that we can trade that typical for something colorful. There is something different than a life of 9-5 at a job you don’t like. Different than our children getting the average 6 to 10 colds per year. Different than feeling constantly tired and uninspired. Different than feeling alone and lacking community. 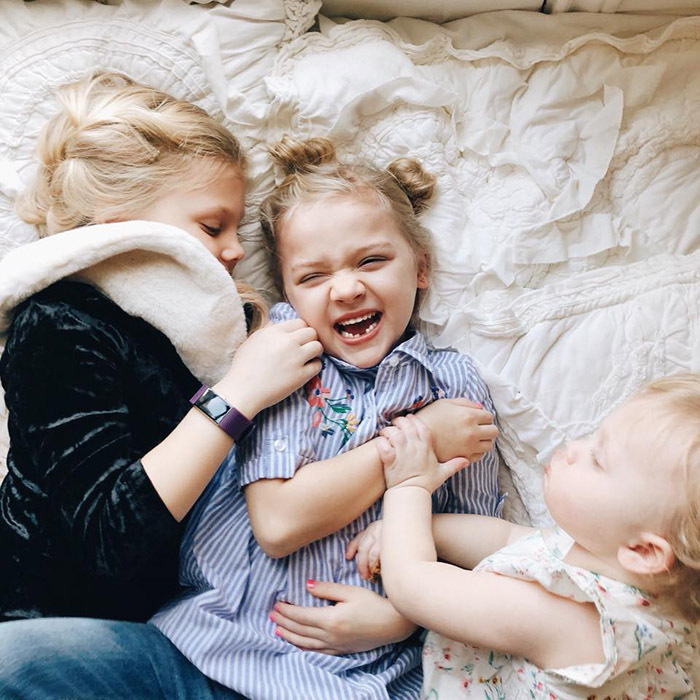 There may not be a cure all and there are *always* hard things, but GAH there is so much beauty, creativity, fun, and freedom at hand and I want to run after it! ." Give yourself permission to dream again, those dreams tucked way down deep inside, they have been placed there for a reason!